It's been a while since I have been able to work on this piece. Between the Colored Pencil Society of America Convention and vacation I just didn't have the time to work on it. The Mountain Lion has been done with colored pencil with just a little bit of pastels for the highlights. 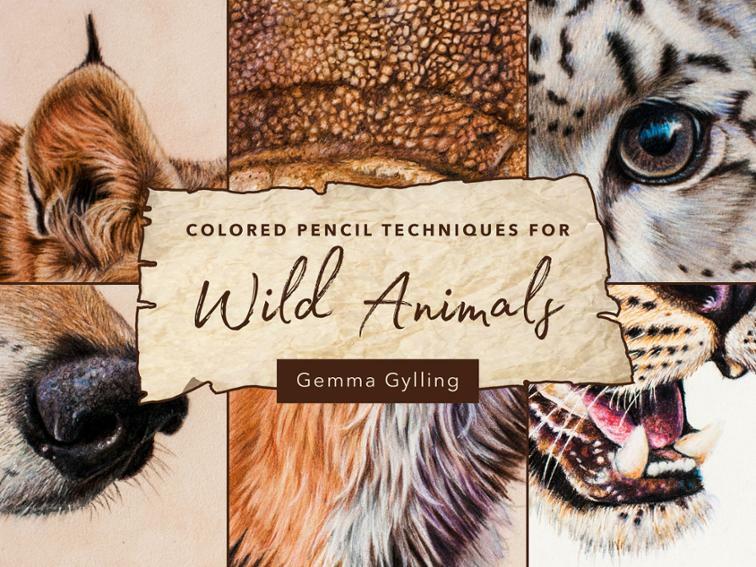 The water was done by laying down 3 layers of colored pencil using Prismacolors, Moss Green, Dark Umber and Black and then blending it with a brush dipped in Gamsol and then slightly dried on a paper towel. I then created the details using Prismacolors Nupastels and the new PanPastels. I really like the effect this gave the water. If I get this piece done in time it will be my entry for the "CPSA Explore This!" show. 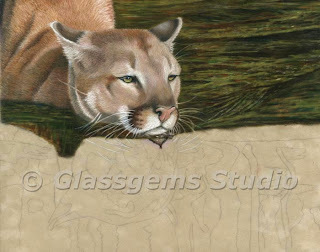 I'm now starting to work on the Mountain Lions reflection, I plan to do that predominately in CP. Although, I will probably use pastels for the highlights. If you should have any questions don't hesitate to ask and don't forget..... Keep Scribbling! New!! 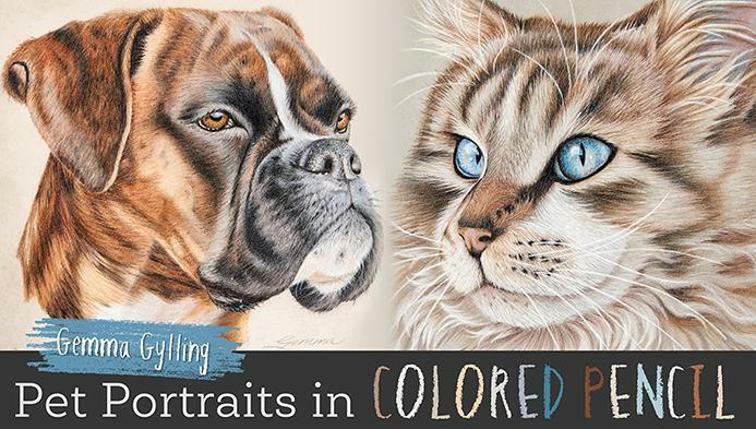 9 Night Mexican Riviera Cruise Colored Pencil Workshop! Class size firmly limited to 24. Book early this class will fill!